The Bowen Island Arts Council is an arts umbrella organization promoting and supporting arts and culture on Bowen Island. 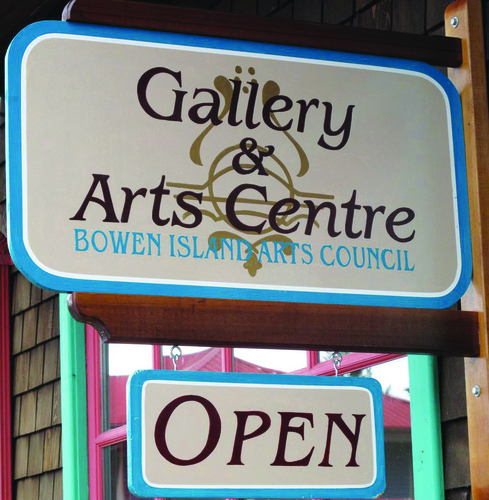 We operate the Gallery @ Artisan Square, host the annual Write on Bowen Festival of Writers, organize the Bowen Art Walk, Studio Tours and local BC Cultural Crawl, offer an array of programs and art instruction and sponsor a diversity of concerts, performances and other events. We advocate for the arts and create opportunities that result in social and economic benefits for the entire community.